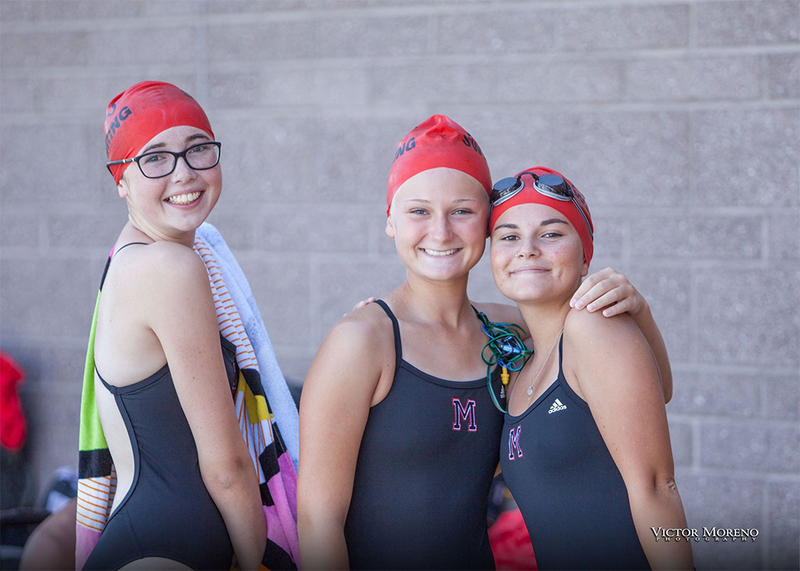 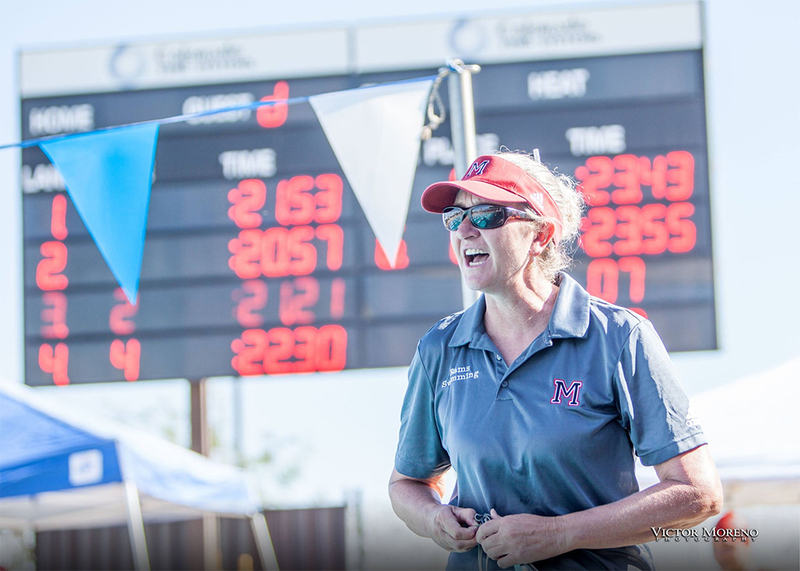 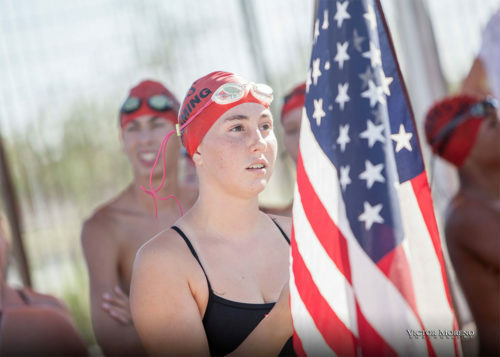 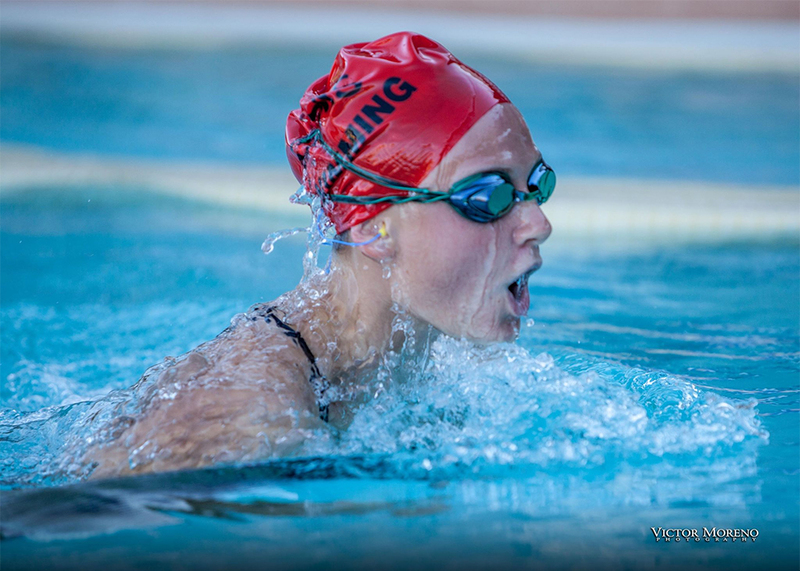 The Maricopa High School swim team hosted its first home meet Thursday, going up against American Leadership Academy at Copper Sky Aquatic Center. 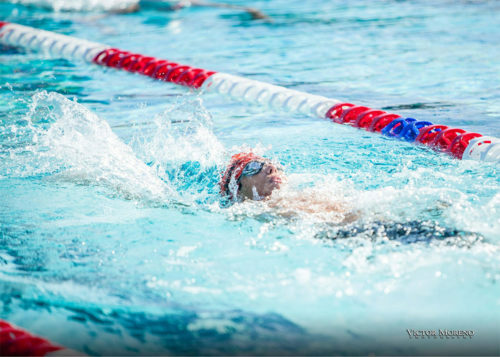 MHS freshman Connor Schrader won two events, the 200-meter freestyle (2:02.3) and the 100-meter butterfly (1:01.6). 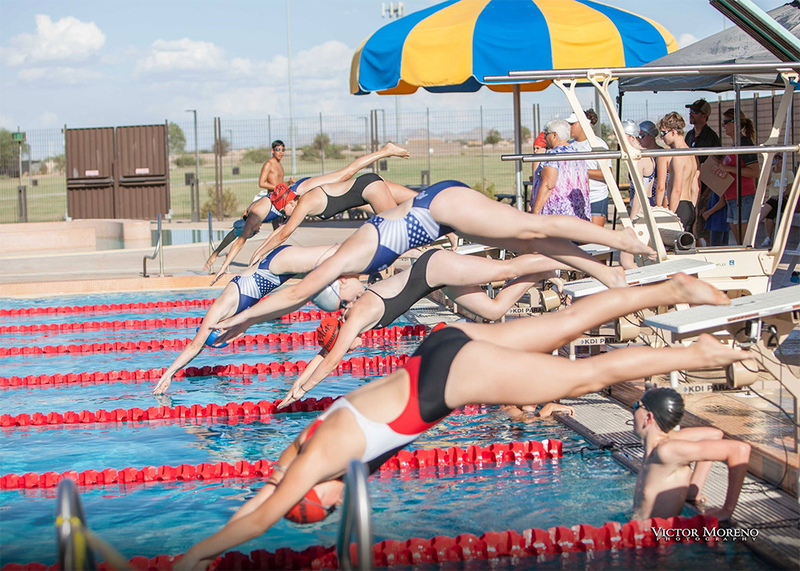 In the team competition, the ALA girls scored 101 points to MHS’s 66. For the Rams, Olivia Byers placed second in the 200-meter individual medley and the 100 fly. Also in second were the 200-meter medley relay team of Paige Hennigar, Meghan Jackson, Byers and Mandy Carroll, and the 400-meter freestyle relay team of Byers, Aubree Wittemann, Eva Zavala and Hennigar. In third place were Hennigar in the 200 free and the 500 free; Carroll in the 50 free and the 100 free; Katelynn James in the 100 fly; Emma Carr in the 100-meter backstroke, Zavala in the 100 breaststroke; and the 200-meter freestyle relay team of Wittemann, Zavala, Jackson and Carroll. In the boys’ competition, ALA had 87 points, and MHS scored 72. Ram Rafe Scoresby was second in the 200 IM, as was Nolan Ford in the 500 free and 100 back. 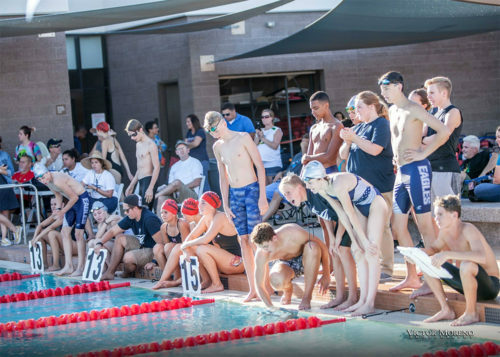 Also finishing second were the 200 medley relay team of Ford, Joseph Lambert, Schrader and Kian Carroll; the 200 free relay team of Camden Bitter, Logan Nordhoff, Gerik Kramarczyk and Chase Woodhouse; and the 400 free relay team of Kian Carroll, Woodhouse, Ford and Schrader. 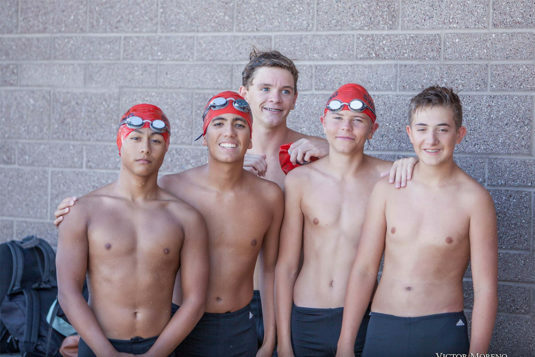 Finishing in third place were Bitter in the 200 free, Victor Moreno in the 200 IM and 100 fly, Kian Carroll in the 50 free, Nordhoff in the 100 free; Woodhouse in the 500 free; Lambert in the 100 breast; the 200 medley relay of Egan Packard, Kramarczyk, Abel Rodriquez and Moreno; the 200 free relay of Lambert, Rodriguez, Packard and Jayden Call; and the 400 free relay of Nordhoff, Scoresby, Call and Bitter. 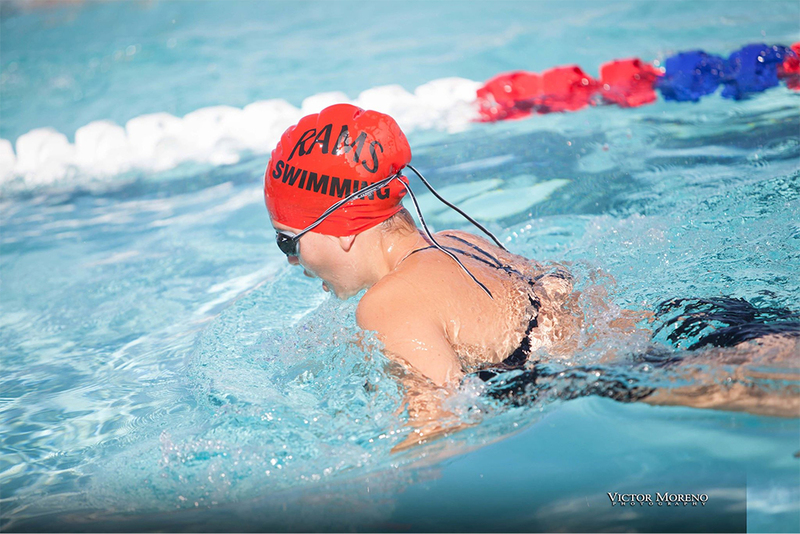 The Rams will also have home meets on Sept. 27, Oct. 4 and Oct. 11, all starting at 4 p.m.